Yandex.Direct is a one-stop platform for posting contextual and display advertising that allows you to build a sales funnel and solve marketing tasks at all levels. You launch a brand awareness campaign to improve brand recognition. You target your product ads to people who saw your display banner, video or outdoor ad, and more users visit your site. You display smart banners to people who saw your products on your site and then users return to your site later and make purchases. Use Text & Image ads to respond to existing demand. Add images to make your ads more noticeable. 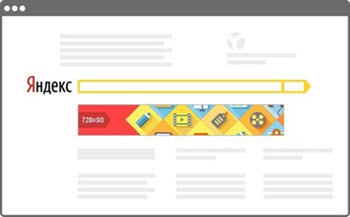 Set up Yandex.Metrica to track user actions on your site and analyze how effective your ads are. Create retargeting conditions based on the Yandex.Metrica data in order to follow up with ads (for instance, show ads to people who added items to their shopping cart but never checked out). Upload data from your CRM system to Yandex.Audience to advertise special offers to your customers. Use a Yandex.Audience segment and bid adjustments to display ads exclusively to your clients and attract new clients to your business. 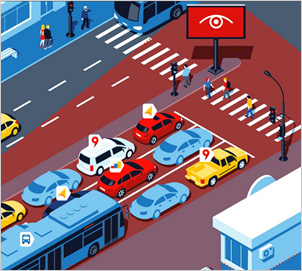 Create a Yandex.Audience segment based on location data to serve ads to users who live, work, or are located near you now. Create a display campaign targeting your own audience segments to drive demand. Create a display campaign to stimulate demand. Add creatives of all available sizes using the Ad Builder. Target an audience based on their current interests to show your ads to potential customers. Create Text & Image Ads to respond to existing demand. 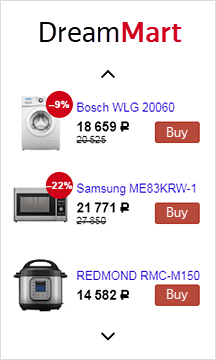 Add images to make your ads more noticeable. 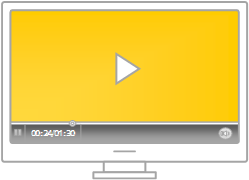 Add video extensions to serve ads in the Video Network — you can use a background video from the library. Add dynamic ads, which are based on the site pages or your product list and save you from having to manually create and edit ads. 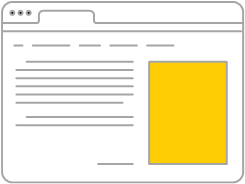 Add smart banners — interactive banners with dynamic content that can be targeted at users who have viewed products on your site or who are interested in similar products on the network. Create a display campaign to help users form a relationship with your brand. Upload your own creatives or add them using the Ad Builder. Use targeting to cover your whole audience. Set up deals to cover your audience on the right sites (when buying ads through an agency). Use Text & Image ads to respond to existing demand. Add videoclips for impressions in the Video Network. Design creatives of all sizes in the Ad Builder, or upload your own creatives in HTML5, PNG, or JPG formats. Upload your own video clip: you can film it on your smartphone if it has a good camera, or buy a video from a stock database. 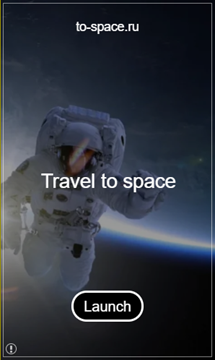 Use a video combining a static image with animation elements. 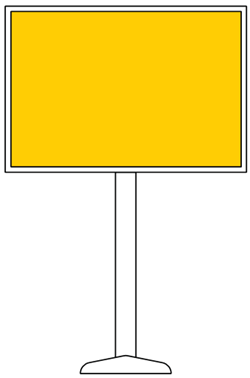 Upload image or HTML5 banners sized 728 × 90 (or 1456 × 180 for high-resolution screens) for display on desktops, and 640 × 134 for mobile devices. 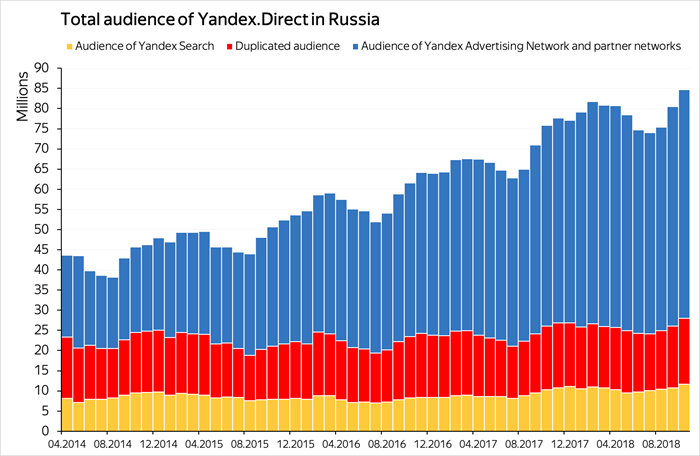 The Yandex.Direct audience comprises tens of millions of unique users every day. 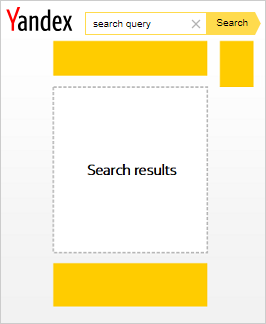 Ads are placed in Yandex search results, on Yandex Advertising Network sites and on external networks. Ads in the ad networks only display on resources with quality content, each of which has passed a multistage moderation.